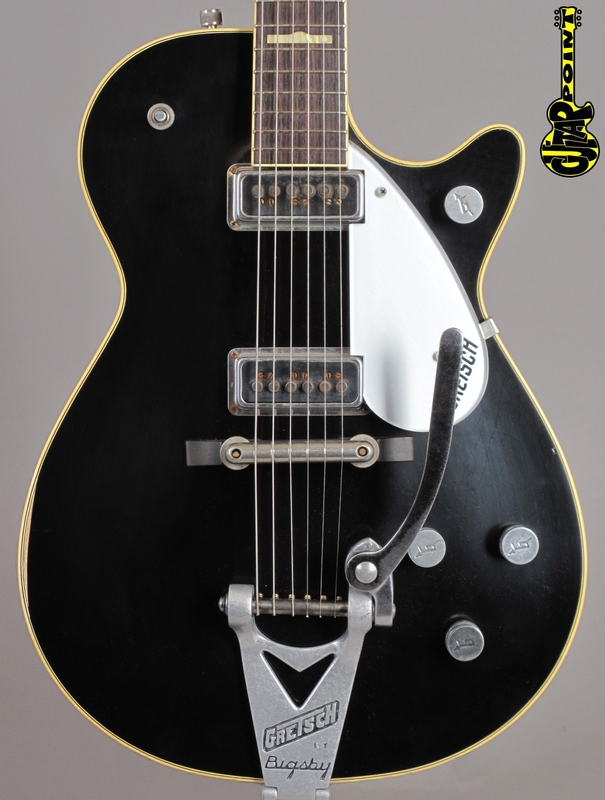 2007 Gretsch G6128 TDS / Custom Shop - Relic ! From a private collection: Never played or even out of the case: 2007 Gretsch G6128 TDS / Custom Shop - Relic masterbuilt by Steven Stern at the Fender Custom Shop. The guitar has an authentic aging done by Fender, other then that it has never been played and comes with all hangtags, case candy and Certificate of authenticity including its original Gretsch Tweed case with pink lining.